Leeds-based luxury bed maker, Harrison Spinks, has demonstrated its commitment to British manufacturing by investing £1.8million in a new wire drawing facility on British Steel’s site in Scunthorpe, which will lead to 22 new jobs. Harrison Spinks, who announced last year, they would be investing £9m at their facilities in Leeds, where they employ over 600 people. The bed maker – which was founded in 1840 and is one of Great Britain’s most established and innovative bed and mattress manufacturers – will utilise a 40,000 sq ft British Steel building to house two wire drawing lines, set to be installed at the end of April 2018. These lines will draw the ultra-fine wire used to manufacture Harrison Spinks’ world-leading pocket springs, using steel rod from British Steel. The investment will initially create nine jobs with 13 more to follow when the bed maker installs a further six wire drawing lines at the facility. These will produce approximately 400 tonnes of fine wire for its springs each week. 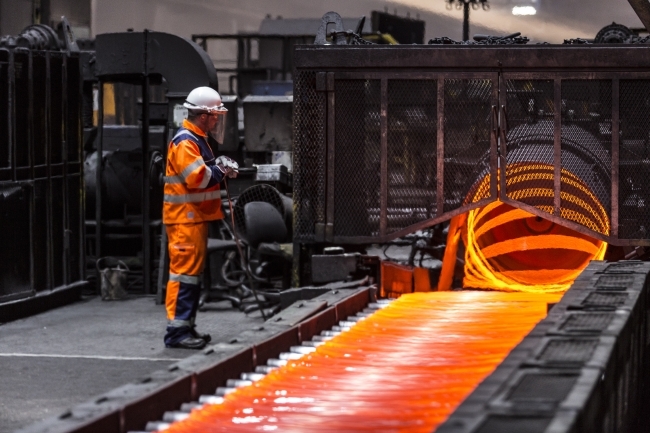 Speaking about the new facility, Richard Essery, Managing Director of Harrison Spinks Components, said: “We have a long-established relationship with British Steel – the manufacturer provides the high-quality wire needed for our innovative spring technology. 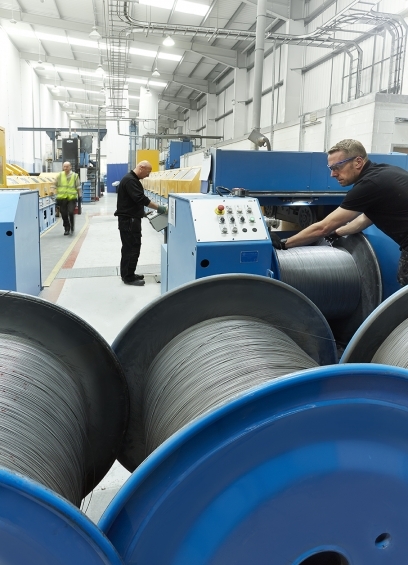 “Partnering with British Steel to launch our new wire drawing facility in Scunthorpe not only means we can recycle all steel waste, creating a closed-loop production process, but also allows us to develop a higher grade wire quality, enabling us to produce industry-leading springs for our mattresses. As well as producing wire for springs used in mattresses manufactured at Harrison Spinks’ factory in Leeds, the ultra-fine wire drawn in Scunthorpe will be exported, so lightweight springs can be used in mattresses in countries including the United States. Richards Sims, British Steel Managing Director Wire Rod, added: “Quality and innovation are cornerstones of both companies’ products so we’re delighted to strengthen our partnership with Harrison Spinks. Part of the £1.8million investment in the new facility came from a £150,000 grant from the British Steel Support Fund at North Lincolnshire Council, which has helped facilitate the move of Harrison Spinks’ wire drawing machines to Scunthorpe.